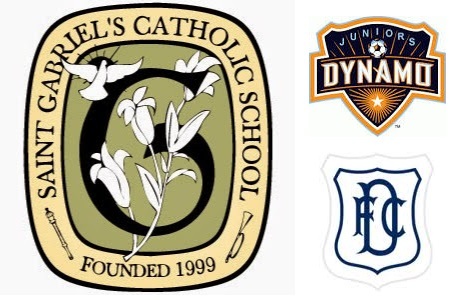 3/8/17 - DJCT and St. Gabriel's Catholic School (SGCS) have signed a five-year agreement, making St. Gabe's the main training/game facility for DJCT. As part of the agreement, DJCT will install permanent light towers to light the current mulit-use/softball field for use in both training and games. The multi-use/softball field will be used for 7v7 and 9v9 DJCT games. The St. Gabe's stadium field will continued to be used for practices and 11v11 games. The permanent light towers will be installed during June-July 2017 and ready for the Fall 2017 season. Located just off Barton Creek Blvd (2500 Wimberly Lane, Austin, TX 78735), St. Gabe's provides DJCT with an ideal West Austin location and excellent training and game fields. DJCT will continue to use Regents School of Austin and Field of Dreams (FOD) as practice and game sites.